It is an almost identical scenario each time. Instead of a slim-shaped racing type of vehicle designed for speed, the market suddenly turns towards robust constructions offering more comfort in rugged terrains. The bicycle market saw this kind of development in the 80’s and 90’s when the interest in racing bikes dropped and mountain bike sales increased. Within a few years the all-terrain bikes gained a market share of 40% (US and Europe) and still today remain among the popular bike types. For the last 10 years we have been watching the car market go through the same kind of metamorphosis. The elegant sporty cars of the 80’s lost ground to a newly-created segment of SUV with its spacious interior and a dominant exterior. 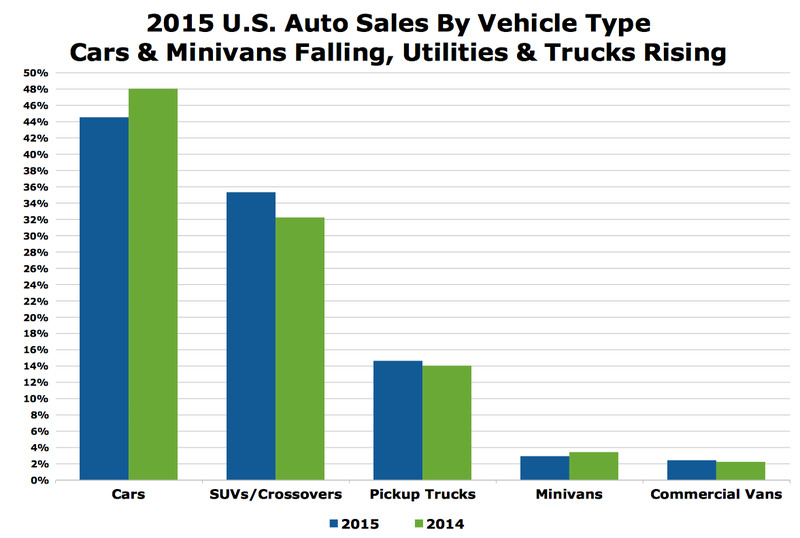 Statistics suggest that SUV and crossovers have gained more than 35% of the US market and are still growing. “Owners really want – fun, time with family, and adventure that doesn’t necessarily involve polar bears." Others evaluate the situation differently: Caroline White (Boat International) points out that explorer yachts – although a niche market - have already proven to be “resistant to the turbulent market” whereas “cruisers were proving hard to sell". A clear signal is being sent from the sales numbers: From 2014 to 2015 the number of explorer yachts delivered worldwide has doubled, claim the Financial Times based on numbers from the Superyacht Intelligence Agency. A stagnating market that has discovered diversification will never go back.From the bicycle and the car industry we have learned that the adventure trend has not only been a short-lived fashion, but a substantial and sustainable change.